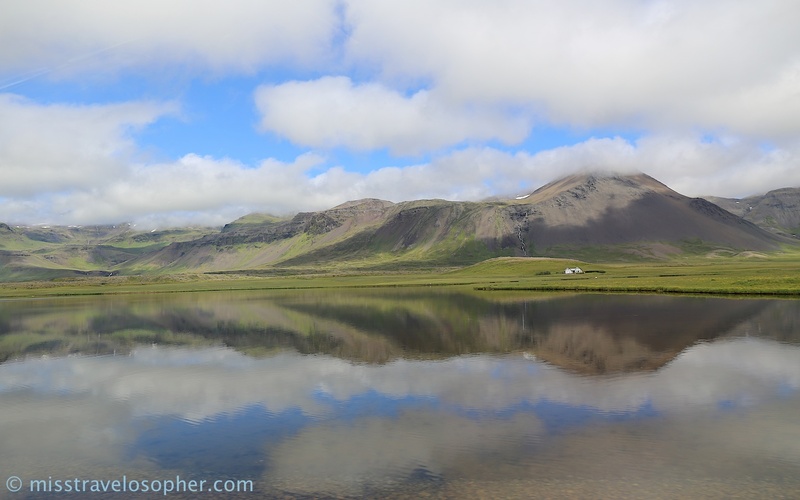 Iceland is a great country to get a on self-drive road summer road trip! 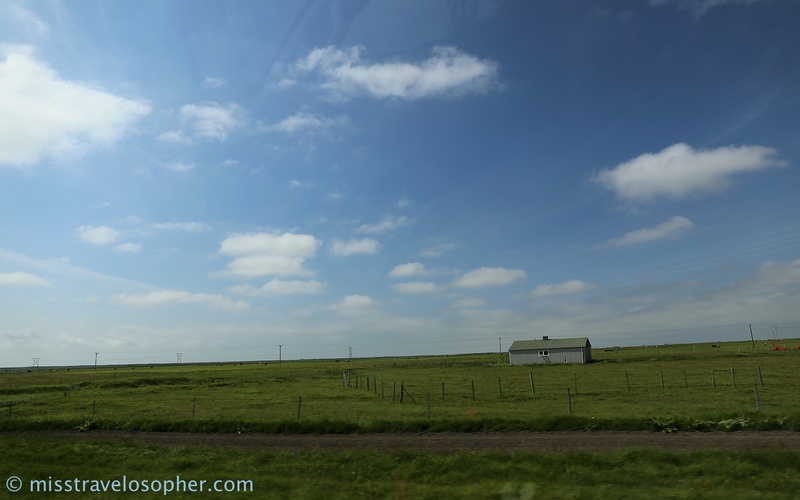 The scenery is so scenic and we were so thrilled by the beautiful landscapes presented to us while driving on the roads. 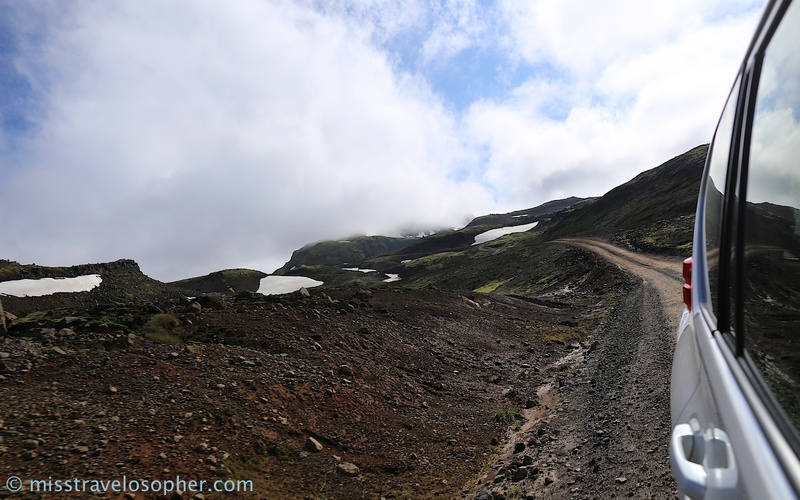 Driving in Iceland does have its challenges – while the main roads were paved with asphalt, most mountain roads were paved with gravel and the surface was loose, the roads can get quite narrow and is definitely dangerous when speeding, some bridges were single lanes where only 1 car can pass through on a 2-way road and as if not daunting enough, the weather in Iceland can change rapidly which adds to the adventure on the roads. 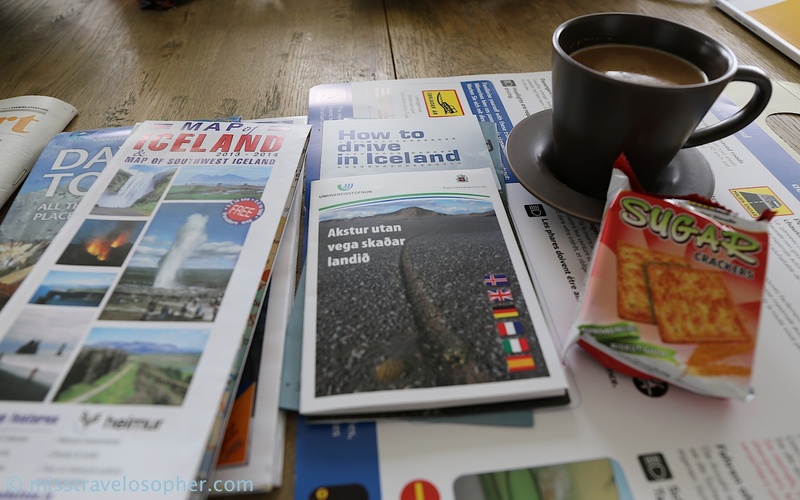 Before we finally decided on a self-drive holiday, we were contemplating to use Reykjavik as a base and purchase day trip tours from the many tour operators available (eg. Grayline). 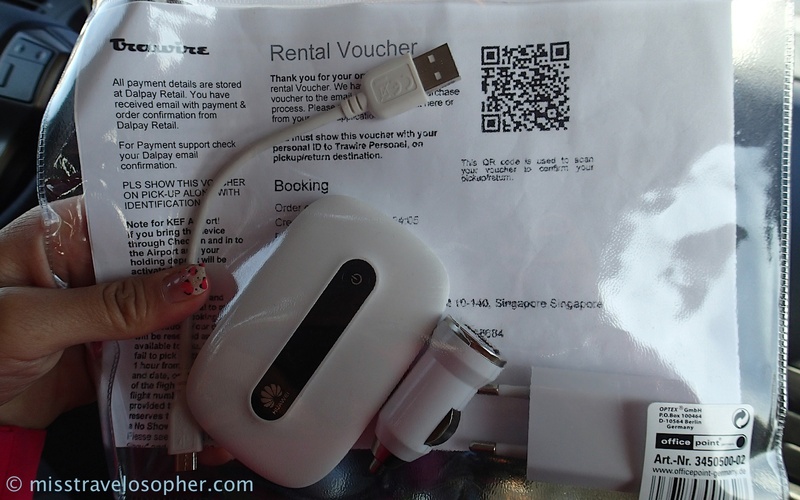 However after doing the sums, we realized that it was more economical to rent a car for our family of 5. 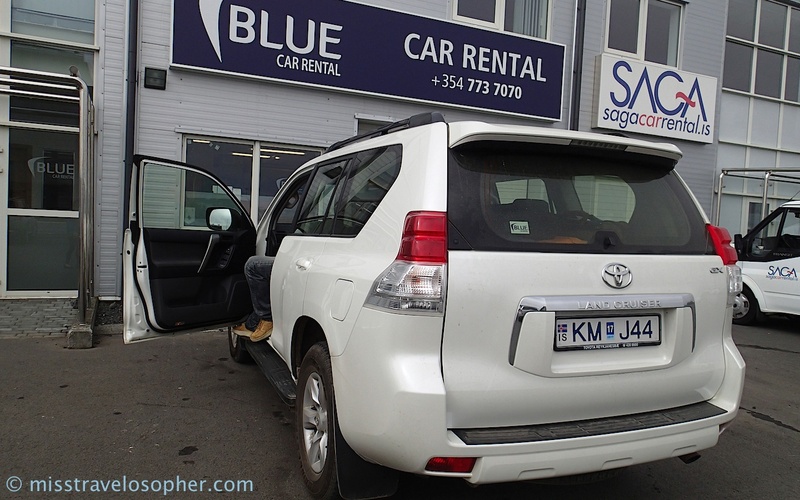 Selecting a car rental company was another science and after some research, we finally decided on Blue Car Rental. 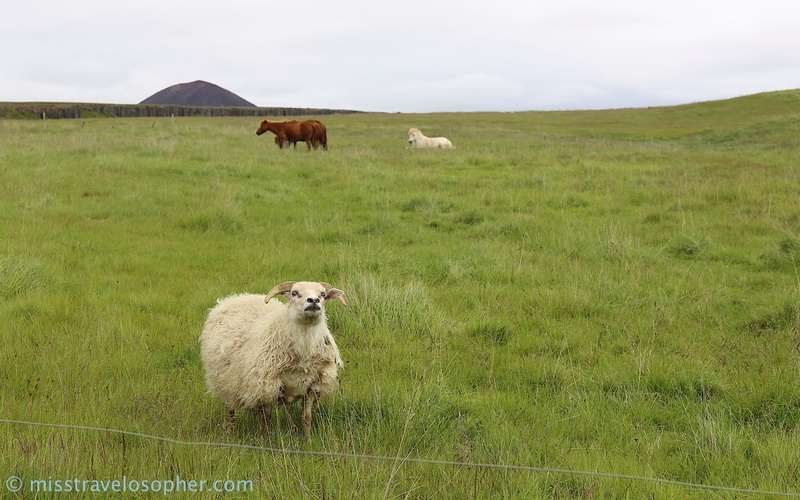 They have an office which is a stone’s throw from the Keflavik Airport and when we arrived, they provided a pick-up service to bring us to their company. How convenient! 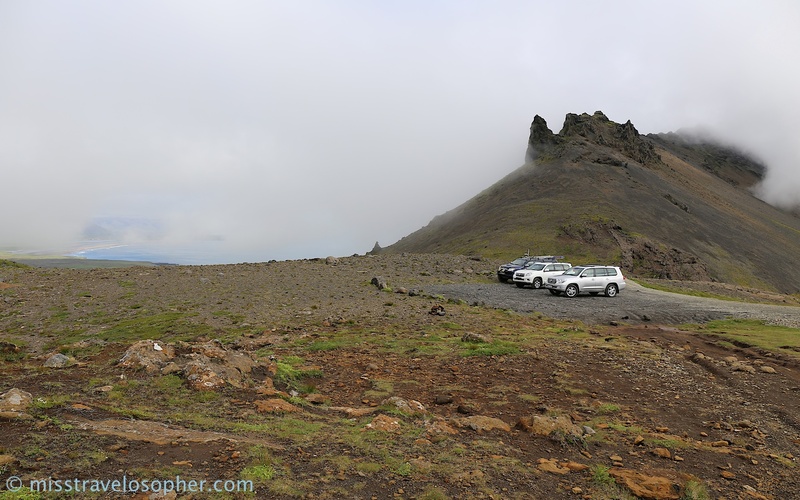 For the trip, we rented a 4×4 Toyota Land Cruiser as only such 4WD are allowed on the F-roads (mountain roads). 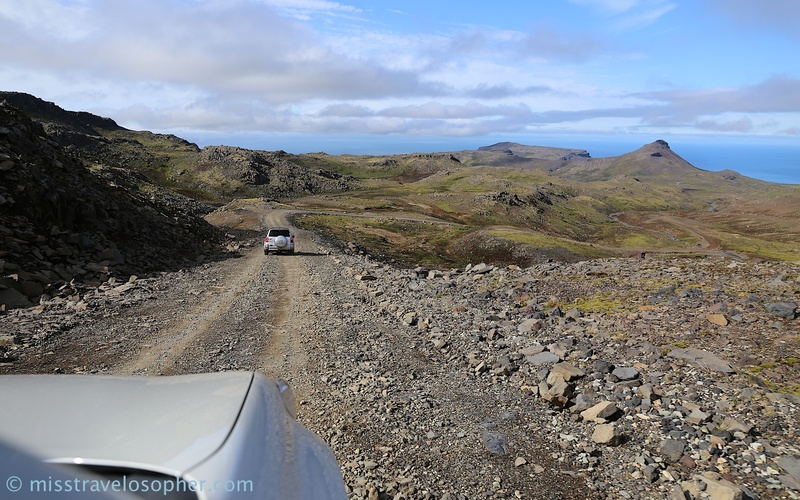 The roads in Iceland can get quite rough at times when off the main roads. 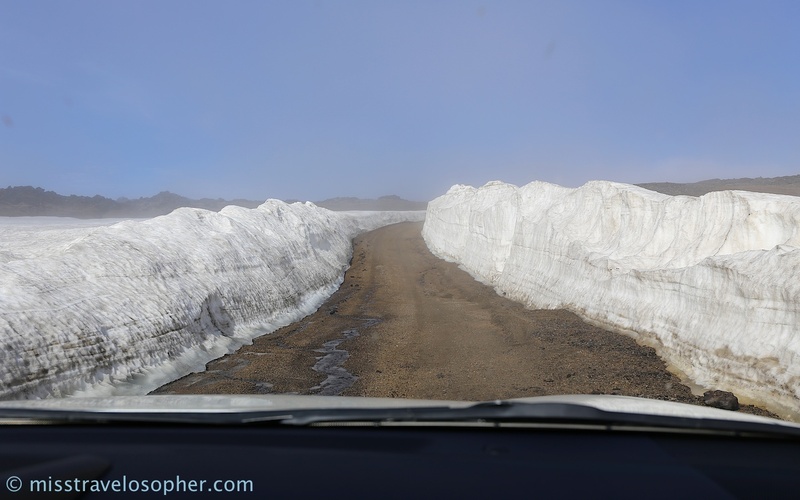 We were just so glad we chose the Land Cruiser! 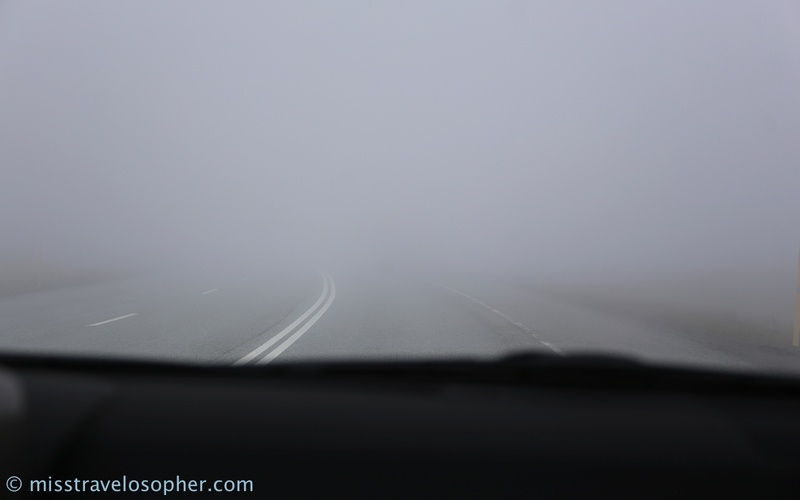 The vehicle we rented ran on a diesel engine and while we thought that diesel would be a cheaper fuel as it costs 30% lower than petrol in my country, we were so wrong! Diesel is actually priced the same in Iceland. 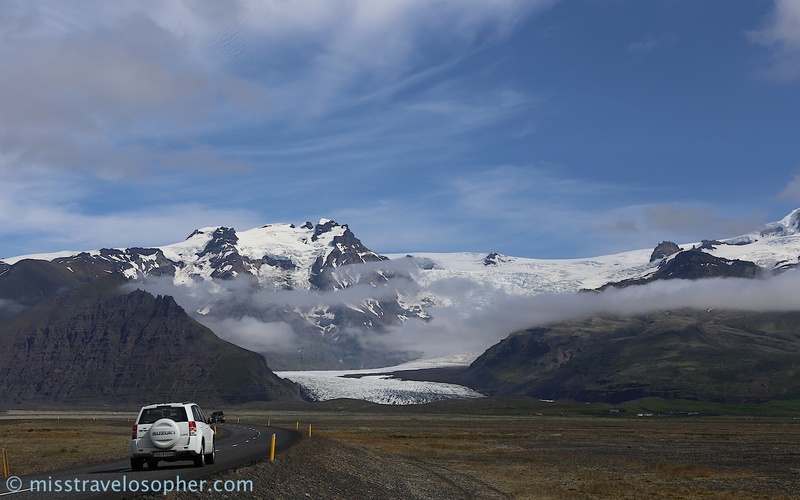 We drove all the way up a volcano to see a glacier! 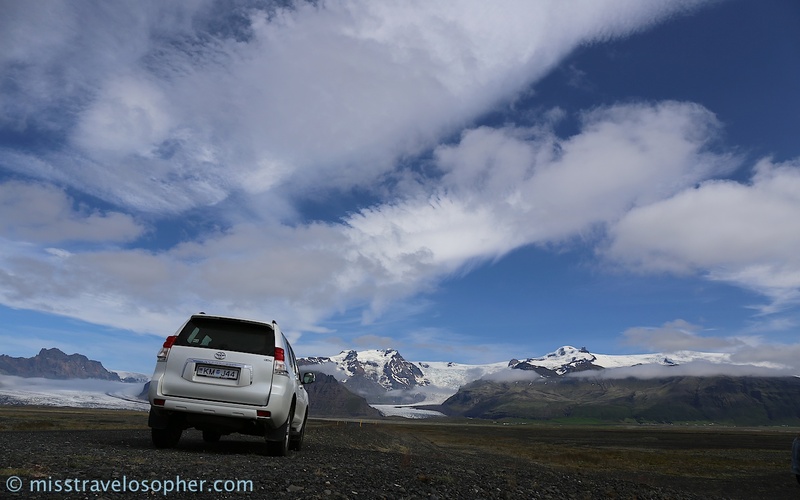 We also rented a car in Iceland a few years ago with friends and it made for a great adventure – and blog post! Every minute of the drive was scenic and the photography and hiking superb.